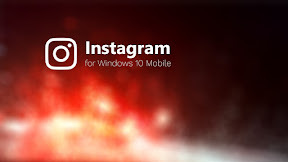 The recently released Instagram app for Windows 10 Mobile will receive a big update with new features and design improvements very soon. Just a few weeks back Instagram finally released a new beat app of their service for Windows 10 Mobile. Shortly after the release, the app dropped the beta status and was now we know that the app receives regular updates. Now the service has updated their apps for iOS and Android with a totally overhauled design, including the new logo, and new features. If Windows 10 Mobile would receive this update as well was not clear since Instagram once had published a beta app of their service for Windows Phone 8.1 once and didn’t really care about it. The guys at Neowin asked Instagram about the new app and company then confirmed that the update is prepared for a soon release in the Windows 10 Mobile app store. Another indicator for the update being prepared is the new app description which has been updated to fit the features, the new app does have. Furthermore there are new screenshots in the store showing the redesigned new app. If you have just decided to try the new Instagram app, I have to tell you that you’ll have to wait a few more days. Currently user who are trying to download the app from the store are getting the following error message: ‘0x800B0114’. The message is expected to disappear once Instagram has released the new version of their app. What do our readers think about the official Instagram app for Windows 10 Mobile, a good thing or are you going to stay with 6tag for now? 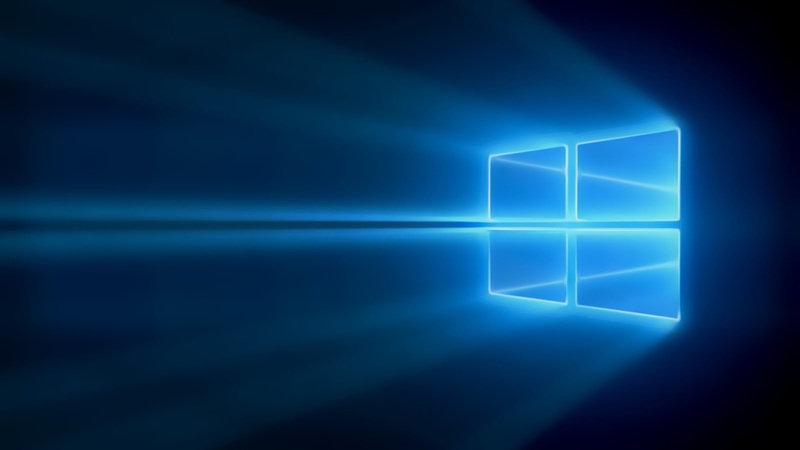 Drop me a comment below with your opinion on this topic and stay tuned for more Microsoft related news in the future.